In order to avoid clash with Apple’s iPad Pro and Mac event on October 30, OnePlus 6T global launch has been rescheduled. Previously, it was to launch on October 30. Now, the launch will be made on 29th October. This is informed by post on official OnePlus forums. Know more. China-based smartphone maker OnePlus was launching it in a special event in New York and in New Delhi on October 30. However, the official launch in New York will be done on 29th October while in New Delhi, the date remain unchanged i.e. October 30. Discussing the reason for early launch, it said that OnePlus wants to reach to maximum number of people with launch. But, the recent announcement by Apple about their October 30 launch event changed things for the company. 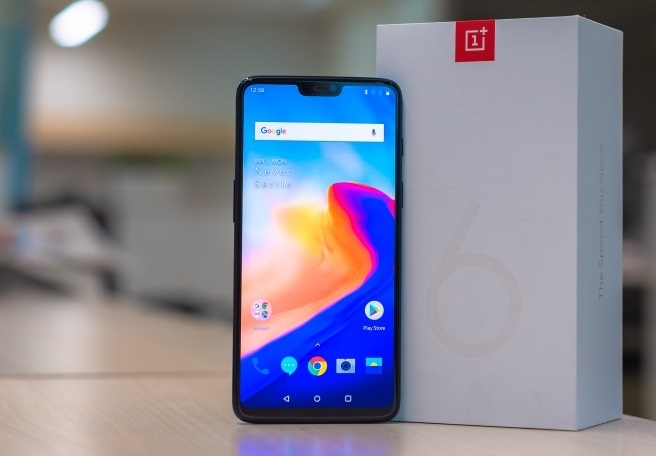 The company doesn’t want to shift ‘time and attention’ OnePlus 6T deserves to another brand. This decision is taken after considerable discussion and considering the situation. In fact, OnePlus added that everyone who has an air travel ticket and will not be able to make it to the event can “apply for a full refund of their ticket”. The company also bears the cost of travelling for anyone who still plans to attend the event.